This entry was posted in Business Planning, Entrepreneurial Advice, Innovation and the World, Technology and Society and tagged business start-ups, core focus, entrepreneurs, golden circle, market segments, Simon Sinek, Sinek, start-ups. Bookmark the permalink. 2 Responses to Hey! Are You Trying To Be Some Kinda Why’s Guy? Great blog post Wayne!!! I see than Simon Sinek has resonated with you. 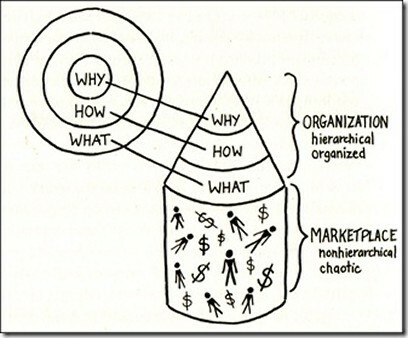 Such a simple but useful concept of leading with the ‘why’ before getting to the ‘what’ and the ‘how’. Thanks Jen. Sinek resonated so well with me, I asked our team to look into bringing him here as the iXchange speaker for next year. Unfortunately, he’s well out of our price range.